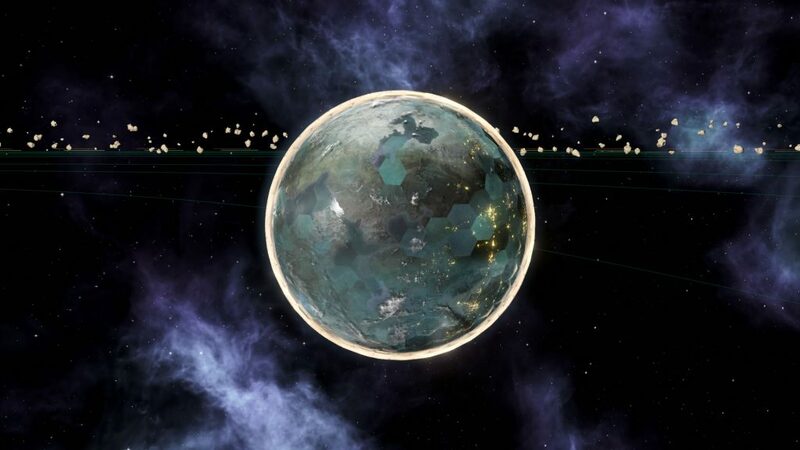 Stellaris is a beautiful game in its own right, but with a budget and a finite amount of time to juggle in development, resources naturally need to be diverted and prioritised. There is always more that can be done to improve game aesthetics, and the mod list here proves that. These mods mostly affect only game appearance, although in some cases affect gameplay too (in which case that will be pointed out in the mod description here). 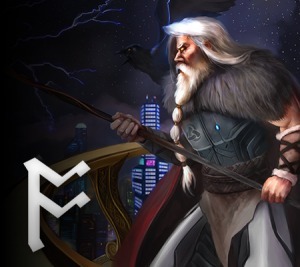 This list specifically excludes addition of new portraits, ship types, city sets and such because I’ve already covered that in plenty of detail. Instead, I aim to address improvements to the appearance of the galaxy, celestial objects, and some battle effects. Some of these mods affect the same graphics assets and as such aren’t directly compatible, although often will just overwrite one another (and therefore the behaviour isn’t necessarily deterministic). If there are known or anticipated compatibility issues between these mods, I’ll list them in the relevant descriptions. Conversely, some of these mods are explicitly compatible or compatible with patches, in which case this will also be pointed out in the relevant descriptions. You can get every item featured here in my “Stellaris Beautification” Steam Workshop collection. A simple override for the vanilla Alpine tiles, from the creator of AlphaMod. 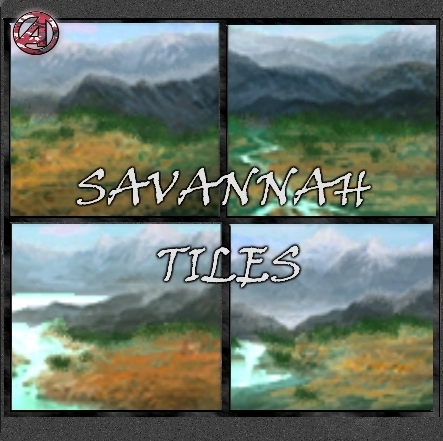 Also take a look at Savannah Tiles and More Tilesets, which can be installed alongside this mod. 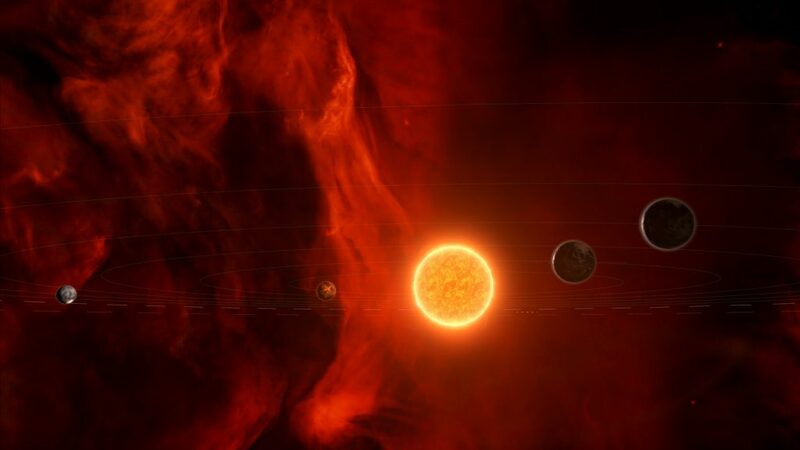 This adds more skyboxes to Stellaris, with graphics from NASA, Eve Online, and other digital art assets. 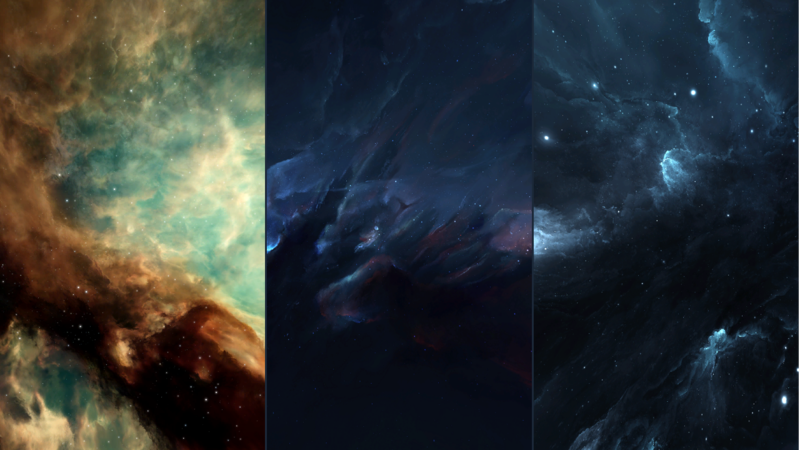 You can choose individual skyboxes from the Skybox Collection. This mod changes the textures of the night-time city lights on inhabited planets, adding a more “futuristic” feel to these cities. See also the Nights on Planets mod. Note that this isn’t compatible with Better Night Lights; you must choose one or the other. This mod doesn’t make any graphical changes itself, but does allow you to swing the camera into the right position for that perfect screenshot. Downscaled Ships scales ships and habitats so they’re more realistically scaled relative to each other (so that capital ships feel really big) and generally smaller (to avoid clipping in large fleets or allied engagements). 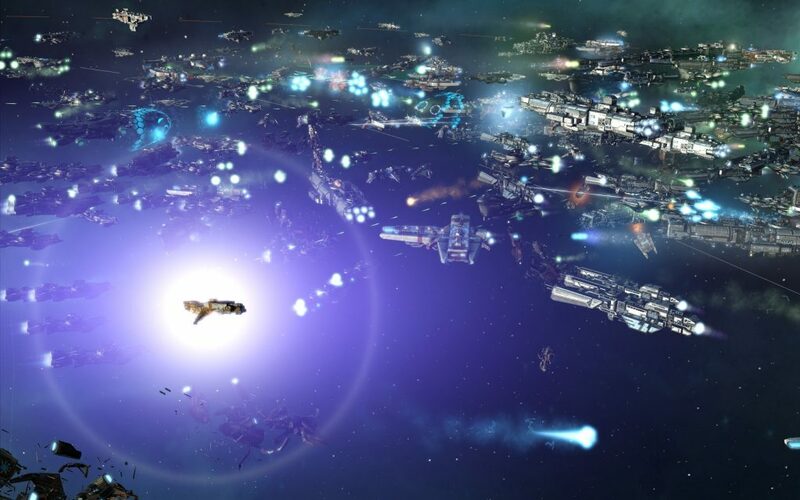 There are a number of compatibility patches if you use this mod with any other mods that affect ships, such as new ship sets, New Ship Classes, or Improved Space Battles (but only the [Balance] version of this mod – not required for the ISBS [Graphics] mod on this page). Some more patches are linked on the Downscaled Ships Workshop description, others still are linked on the other mods’ pages. This mod pairs very well with Real Space, which alters the scale of the stellar systems themselves. Big ship makes big boom. What’s not to love? Make sure to pick up the patch for Downscaled Ships if you use that mod. 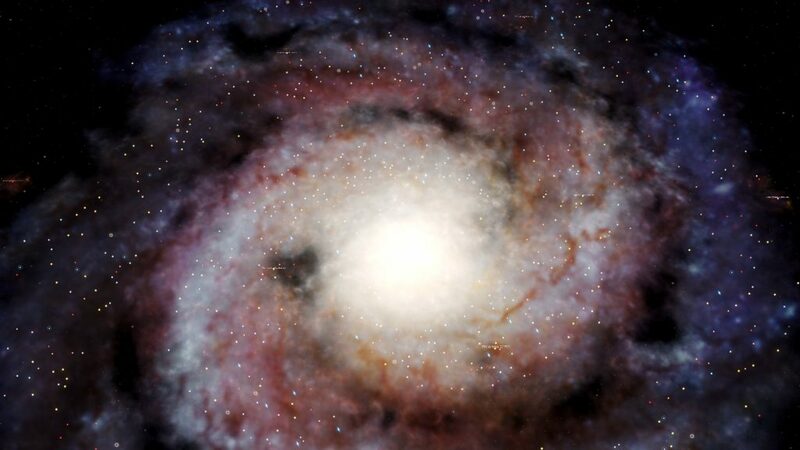 These three mods apply new galaxy textures to the galactic view. You should choose between 1, 2, and 3 (but 2 is my favourite). You can choose between these three and Milky Way Texture. 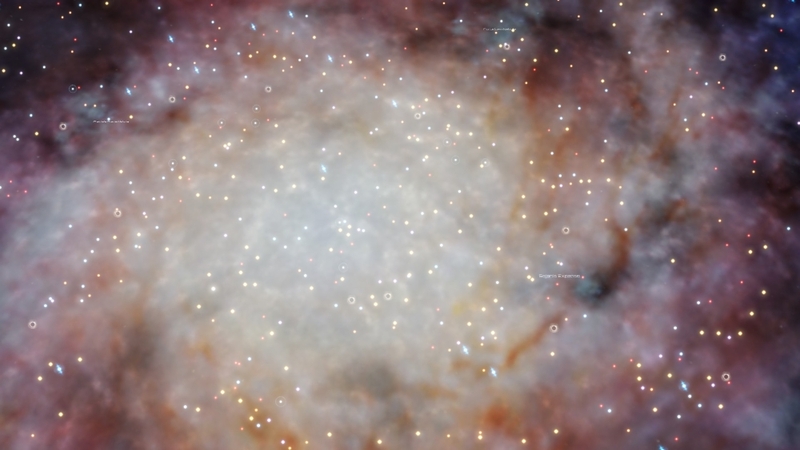 Simply makes the galactic core less bright, which is particularly useful if you use any mod that generates stars in the galactic core (e.g. 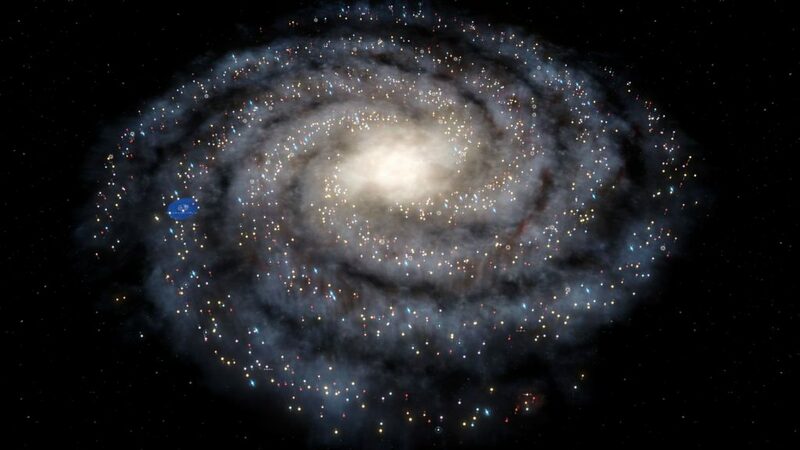 Galaxy Centers). This makes the Extra Dimensional Weapon effects resemble a more retro-futuristic plasma discharge. 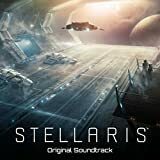 I featured Immersive Galaxy in July ’17’s Roundup. If you don’t have a particularly beefy rig, you can tone down the variety a little and get the Lite version. If you want to pick and choose, there are also individual mod packs for each planet type. Further, this mod is compatible with Planetary Diversity, Reworked Planetary Diversity, and Real Space (with some textures being overwritten in the latter). This is also save-game compatible with the special enabler mod. I featured Improved Space Battles in June ’17’s Roundup. 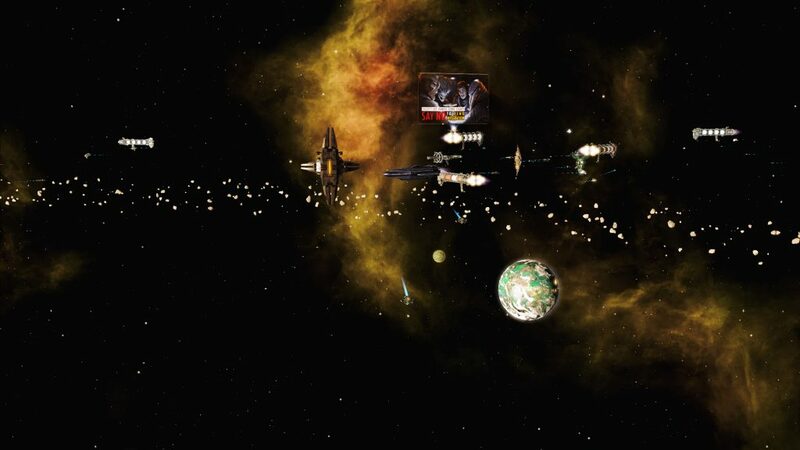 Improved Space Battles (or ISB) stands as one of the most popular mods for Stellaris and likely doesn’t need much of an introduction, but for the uninitiated, it comprises a collection of five mods. This mod is the graphical component of that collection and contains mostly cosmetic changes to the weapons. 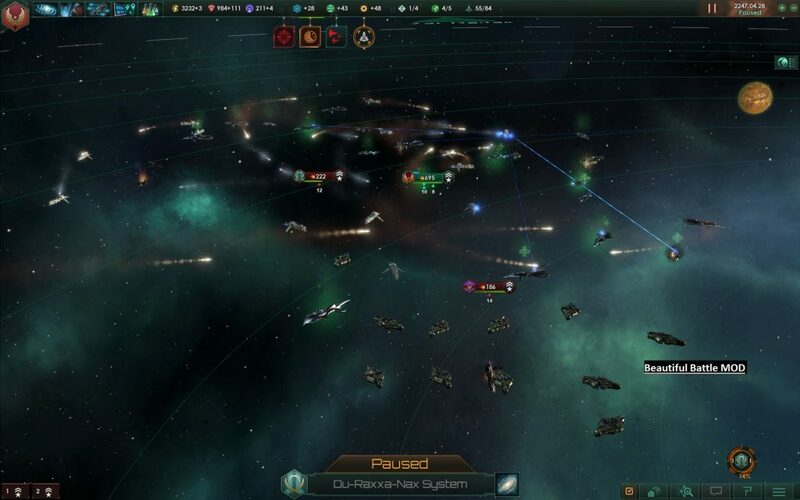 This is a really interesting mod that adds some background civilian activity to your empire, with activity increasing as your systems flourish. 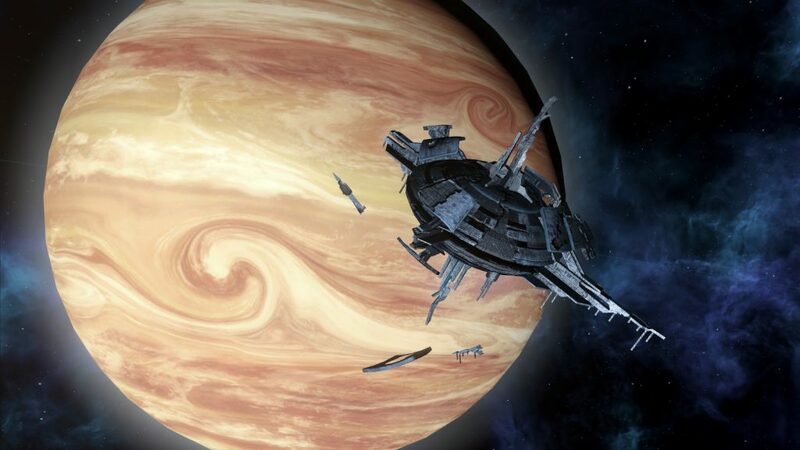 This means there will be autonomous vessels crossing the galaxy, going about their business. This reminds me a bit of the civilian portion of Distant Worlds – Universe, although the civilians in this mod notably don’t have any function besides looking nice. It’s highly recommended that you use this mod with Improved Space Battles [Graphics] to minimise visual clutter. There are options available in the policies menu to reduce the civilian density if you want to tune your game performance. 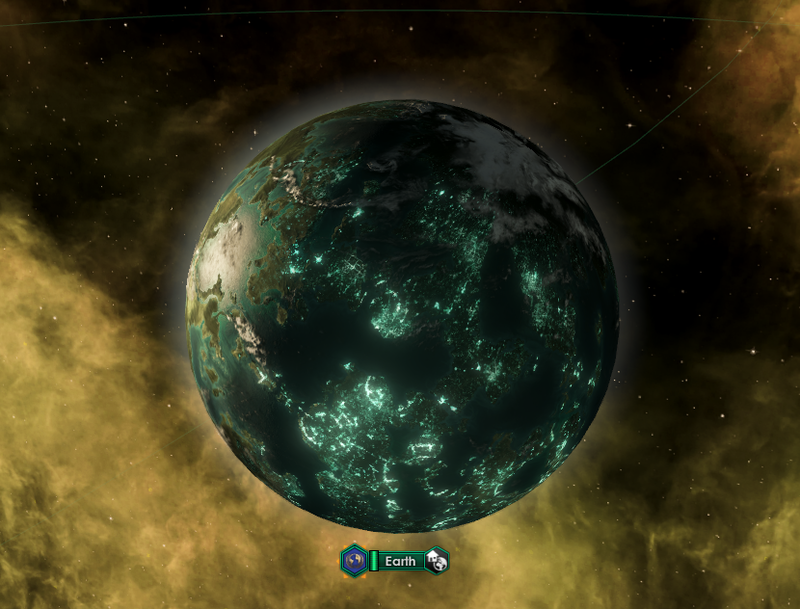 Another texture replacement for the galaxy map which is meant to emulate an old texture used in Stellaris. Choose between this and any of the textures in Epic Galaxies Texture 1/2/3. 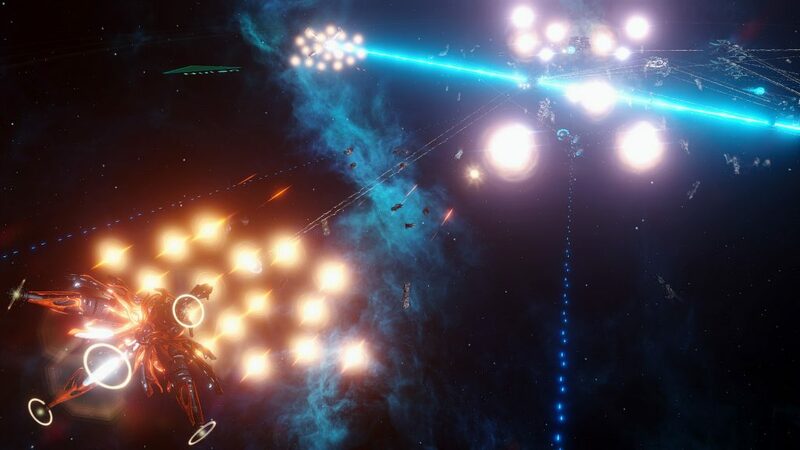 Does what it says on the tin – more projectiles during space battles! This might impact older systems, but the author attests to no noticeable decreased performance on modern systems. 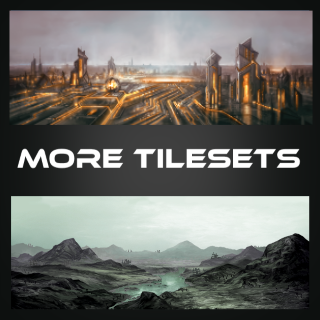 This mod adds tilesets and portraits for AI and Tomb Worlds, and a ringworld tileset. If you also use Real Space, you’ll need to also install a compatibility patch. Also take a look at Alpine Tiles and Savannah Tiles, which can be installed alongside this mod. 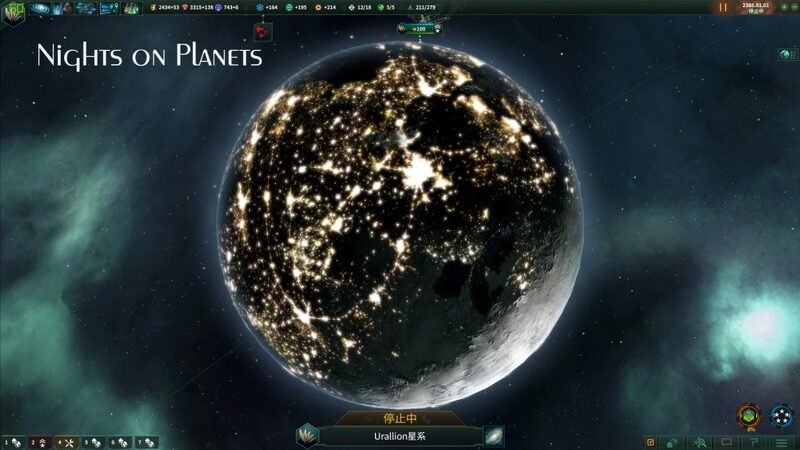 This mod aims to make planet lights look more natural and realistic. Choose between this mod and Better Night Lights. I featured Planetary Shields in June ’17’s Roundup. This mod makes planetary shields look gorgeous in-game. But do note that it adds gameplay changes too: the stats of the shield generator are improved and a tier two option is available for research. 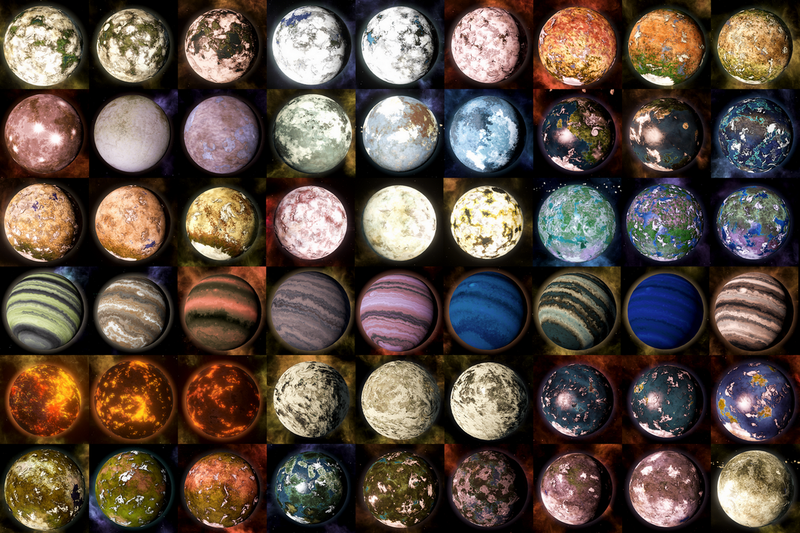 Replaces the default Sol textures with some beautiful new ones, more accurately representing the appearance of worlds in our own Solar System. 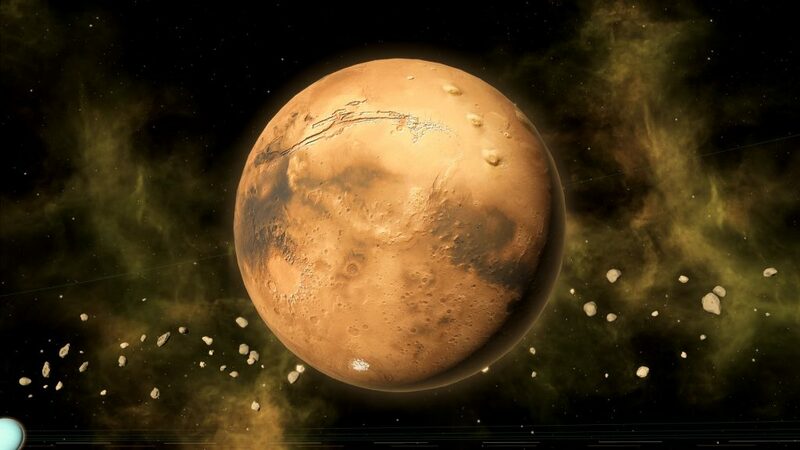 Note that this is not compatible with Real Space, so you’ll have to choose between realistic Sol planets and a realistically scaled and more diverse galaxy. Tough choice. I featured Real Space in June ’17’s Roundup. 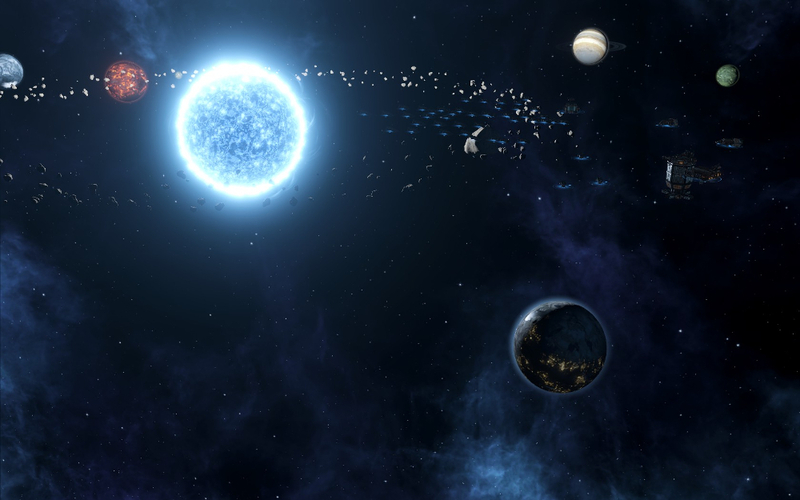 Real Space adds a touch of graphical diversity to the star systems in Stellaris, with more types of star, multiple star systems (binary, ternary, and more – oh my! ), plus more planet skins. It also reduces the size of some celestial objects for a greater sense of realism. This mod pairs very well with Downscaled Ships, which modifies ship scales. The Reduce Aura Graphics mod (linked above) reduces the strength of the aura graphics created by some ship modules. If you want to remove the graphics altogether, use the Remove Aura Graphics mod. A simple override for the vanilla Savannah tiles, from the creator of AlphaMod. 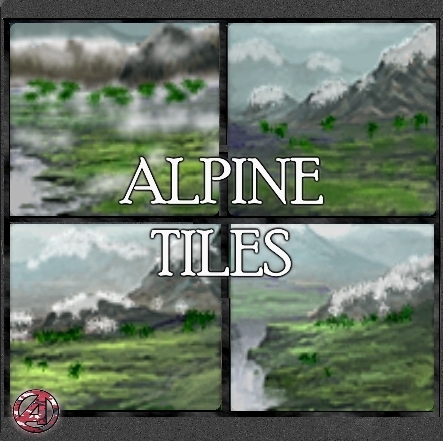 Also take a look at Alpine Tiles and More Tilesets, which can be installed alongside this mod. ZBeautiful Battles alters the flow and spacing of fleet battles. 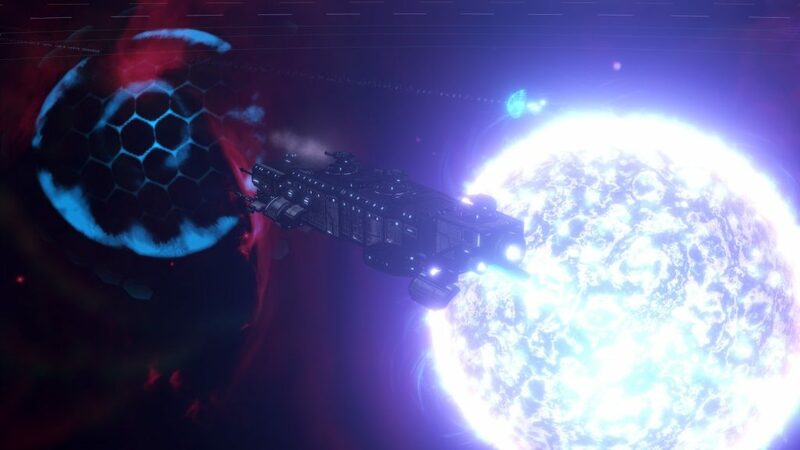 This should make fleets appear to utilise more depth in space, improve battle clarity, reduce ship clipping, and generally make battles more pleasant to experience. As such, this does affect gameplay slightly. If your not averse to changing game balance, consider also installing YBeautiful Battles, which changes gameplay to a greater extent (with the goal of further improving battle visuals).